BANGOR — The Bangor Farmers Market will be held from 11 a.m. to 1 p.m. Sunday, Feb. 3 at the Seadog Brewing Company Conference Room, 26 Front Street. We will offer seasonal greens and vegetables, naturally raised meats — including beef, pork and chicken — along with apples, cider, eggs, fresh bread and pastries, milk, cheeses, frozen blueberries, locally-roasted coffee, and so much more. 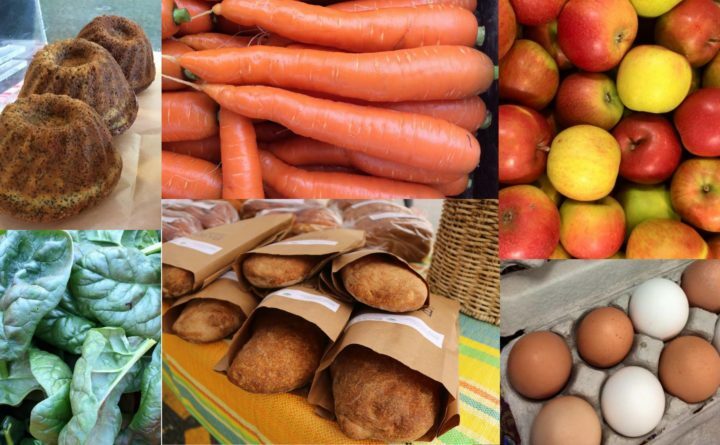 100% of the products at our market are produced by our member farms and food artisans.